Photo Courtesy: The Girls in the Band. 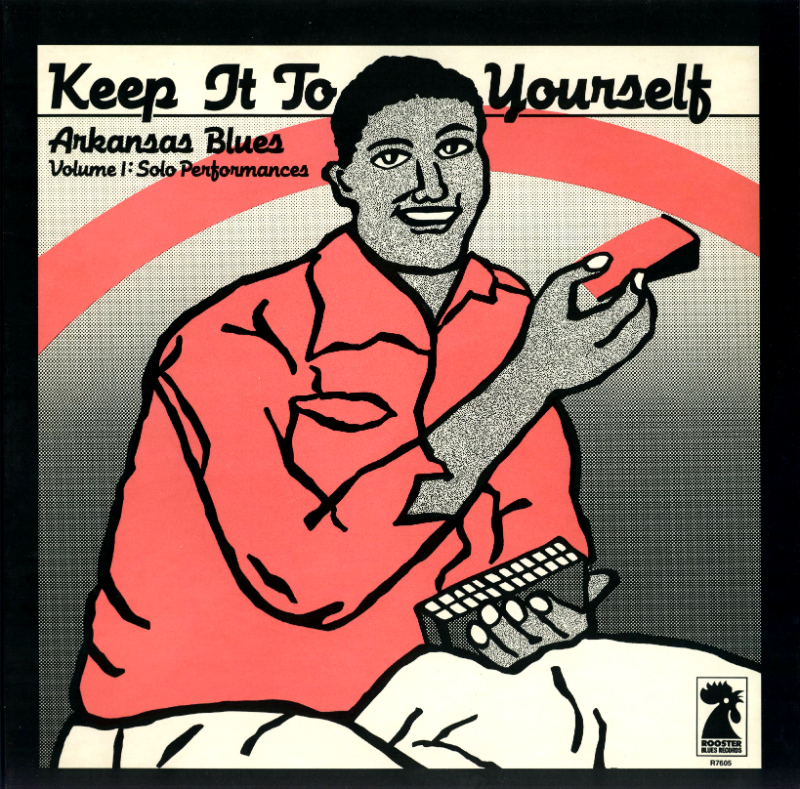 I was quietly cataloging LP’s for Marr Archives from the Norman Saks Collection, when a local Kansas City artist caught my attention. IT WAS A WOMAN! It was a female jazz musician from Kansas City and it was not Mary Lou Williams or Julia Lee. 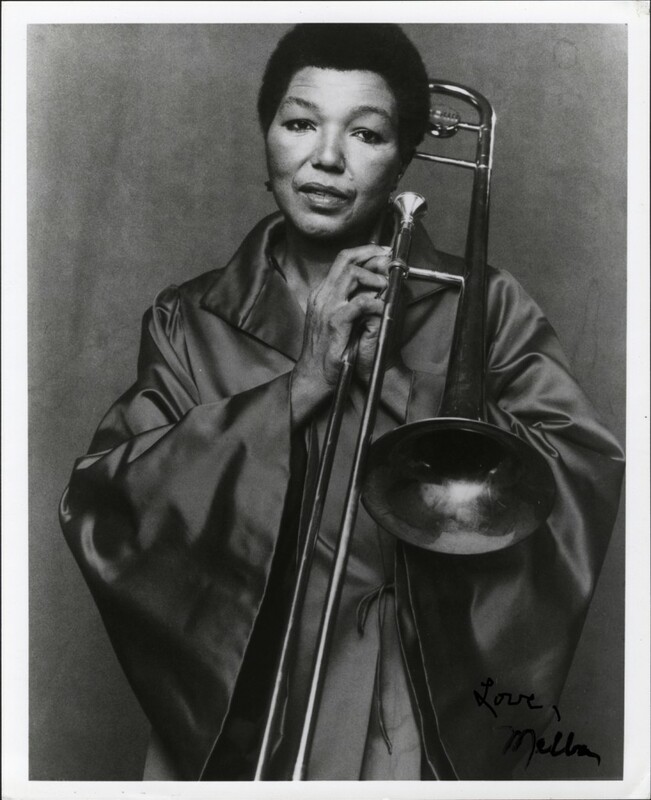 As most women in jazz are known for singing or piano, I was doubly surprised to find that this female jazz artist was a TROMBONE player. Melba Liston, the jazz trombonist, was born in Kansas City on January 13, 1926. She played with all of the great bands: Gerald Wilson, Dexter Gordon, Count Basie, Dizzy Gillespie, and Quincy Jones. She endured the abuse that many female jazz performers endured during that time and was outspoken about that mistreatment. This exploitation caused her to leave music for a while. 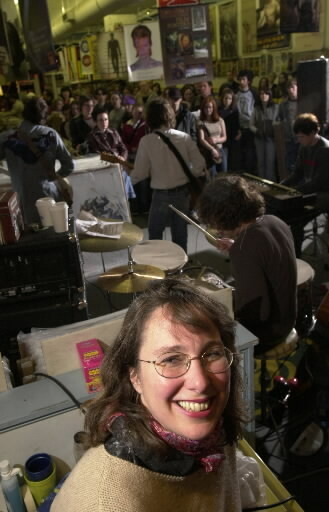 She spent most of her years in California, but finally came back to music and music education in the 70’s. This brought her back to Kansas City for the Kansas City Women’s Jazz Festival with her band “Melba Liston Company”. 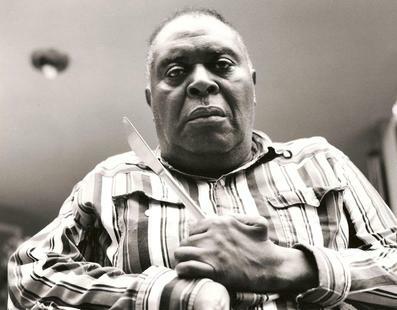 Even after a stroke, Melba continued to write and arrange music that melded African Rhythms with American Jazz. 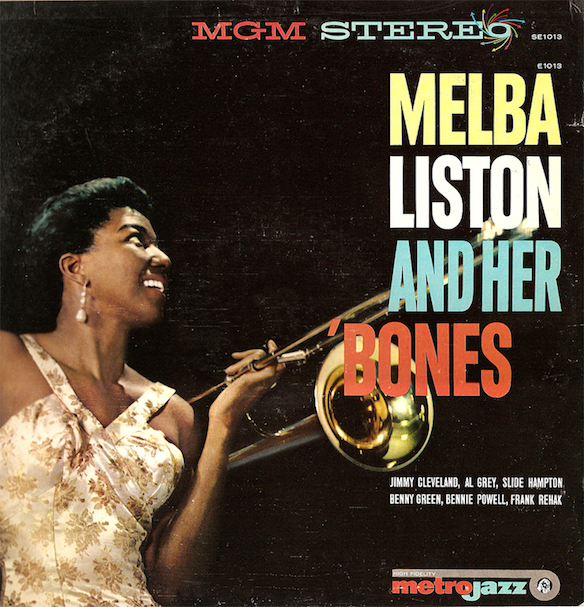 The Marr Sound Archives carries many recordings featuring Melba Liston, but one of my favorite songs is “Pow” from the Melba and Her Bones LP on MGM’s Metro Jazz label. 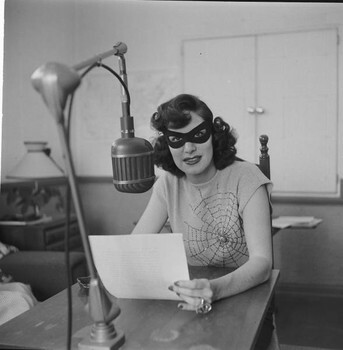 Melba Liston and Her Bones can be requested at the Marr Sound Archives. 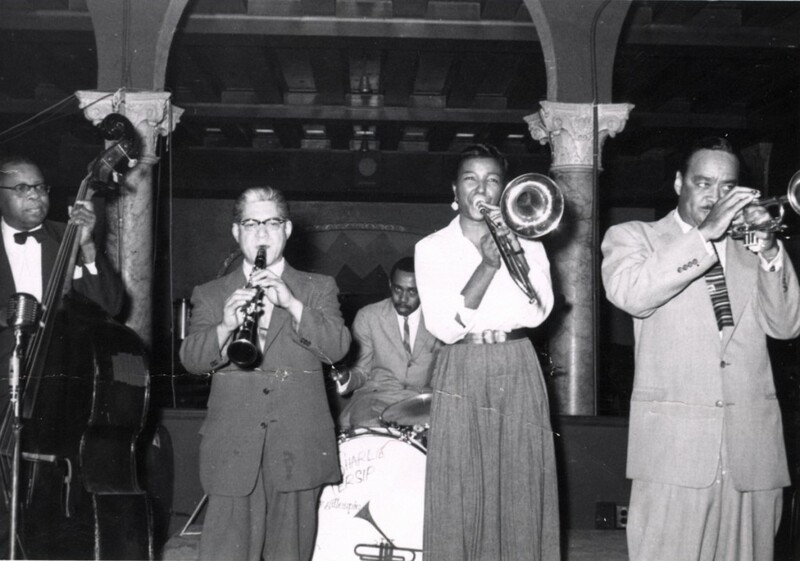 Walter Page, Charlie Persip, Buck Clayton, Melba Liston, and an unidentified musician performing on stage. 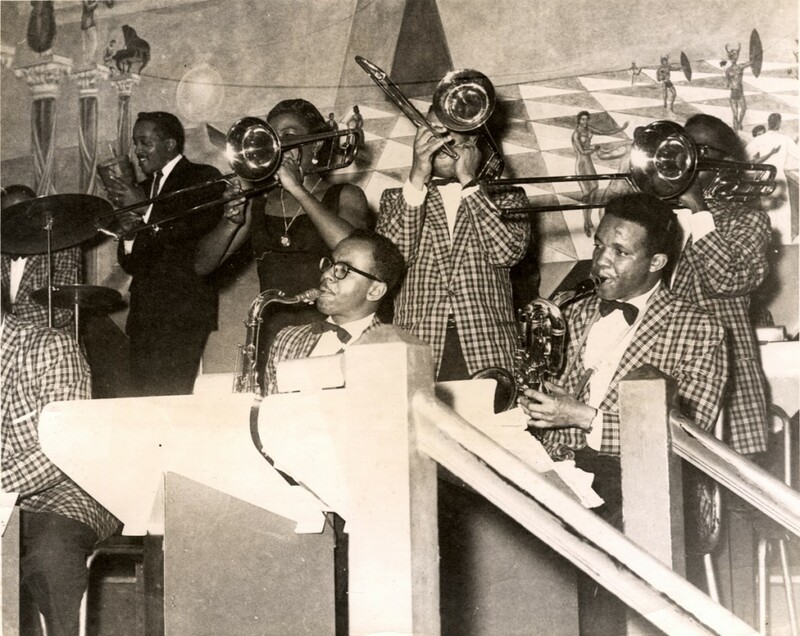 Photo Courtesy: The Buck Clayton Collection, LaBudde Special Collections. 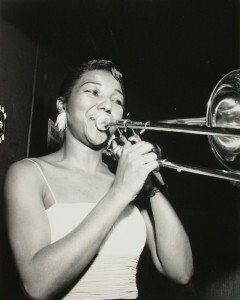 Melba Liston performs with Dizzy Gillespie’s Big Band. Photo Courtesy: The Charlie Menees Collection, LaBudde Special Collections. Photo courtesy: The Jimmy and Jeannie Cheatham Collection, LaBudde Special Collections. Within American culture in the 1920’s, the audience was not aware of the advancements in music from the past twenty or so years. The concert halls were filled with traditional music that was composed in the 1800’s, during the romantic era. Most of the newer works were the generation of composers who died between 1890 and 1920—composers like Debussy, Rimsky-Korakov, Tchaikovsky, Bruckner, Debussy, etc. 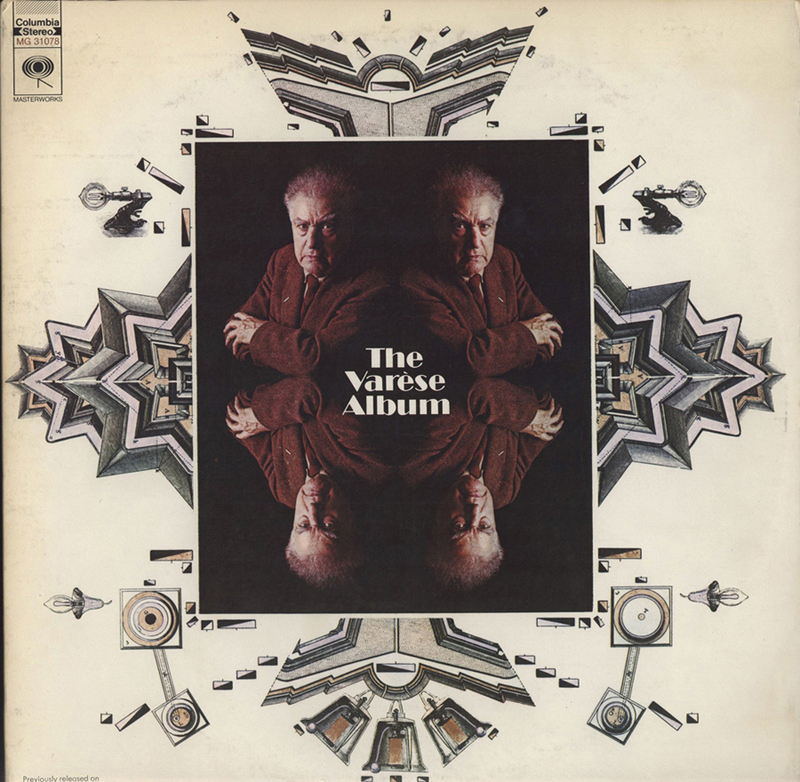 Edgard Varese sought to change this by bringing new works to New York. Varese became popular very quickly after arriving in New York in 1915. His early conducting gigs gained him some fame within the music community. After that, he founded and became the conductor of the New Symphony Orchestra in 1919. He programmed music that had either never been performed before or had never been performed specifically in America. However, this came to a quick conclusion after two repeat performances. With an audience and musicians that wanted to hear and play standard repertoire, the NSO could no longer exist. In the 1920’s he shifted his focus to composing and getting new music played through a society. He helped establish the International Composers’ Guild in 1921. Subsequently, the first concert was in February of 1922. The International Composers’ Guild was the first organization dedicated to the performance of contemporary music in America. During the six-year run of the International Composers’ Guild, Varese had three premiers of his own work. Hyperprism caused a huge uproar from the audience. Some loved it and cheered for an encore, but many hissed at the music and began fighting. While the concerts were mostly a success, attracting between 300 and 1500 people, there were still those who longed for traditional music and resisted change. One of his later works in 1931 was Ionisation. While Hyperprism has a large percussion section, this piece is strictly percussion. It is scored for thirteen percussionists playing a total of 37 instruments. Charles Dodge’s Earth’s Magnetic Field: Realizations in Computed Electronic Sound, was composed in 1970 and was released by Nonesuch. Bell laboratories developed many important technologies that were employed by electronic music composers. A more detailed account of the developments can be found in the annotations of Computer Music, by Nonesuch. One of the first main contributions from Bell labs, in the late 1950’s, was a computer sound synthesis program that could—theoretically—produce any sound. Another main component was the Digital Audio Converters that made it possible to hear the sounds that were being programmed. This translated to the work that was being done at Columbia and Princeton, where composers sought to utilize these developments. 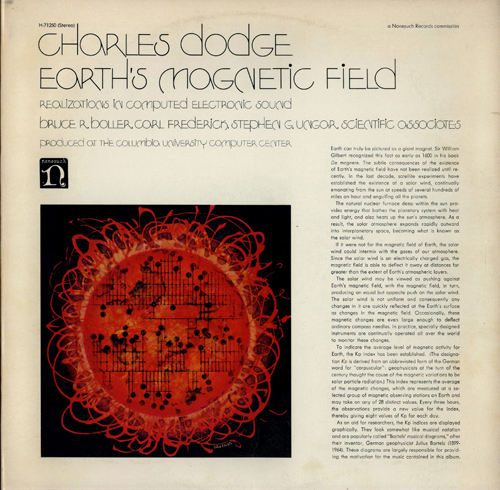 Charles Dodge was one of the composers working at Columbia and Princeton that worked also at Bell Laboratories on his music. Regardless of the mapping and per-determined form, this piece still flows musically and has some beautifully crafted moments. With lyrical lines and sweeping gestures, the piece brings the data to life. In my opinion, the musical representation of the data can be quite catchy at points. Here’s a sample of Earth’s Magnetic Field, from roughly eleven minutes into the piece. The BBC Radiophonic Workshop in London opened in 1958 to produce music and new effects for radio. 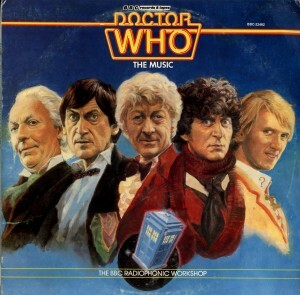 Composers for Doctor Who started working here in 1963, under the direction of Ron Grainer. The theme for doctor who was created mostly by Delia Derbyshire in the style of Elektronische Musik—or music created from only electronically produced signals. This term was coined in 1949 by Werner Meyer-Eppler, and rivaled the French style of Musique Concrete, which used sounds recorded from acoustical sources, instead. 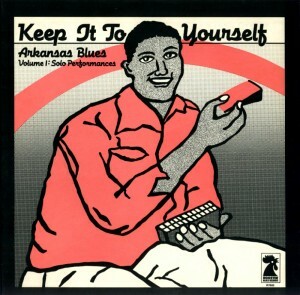 To use this style of music in television, was new and innovative. It was also groundbreaking, because “televised science fiction was a new concept for the BBC” (factmag). 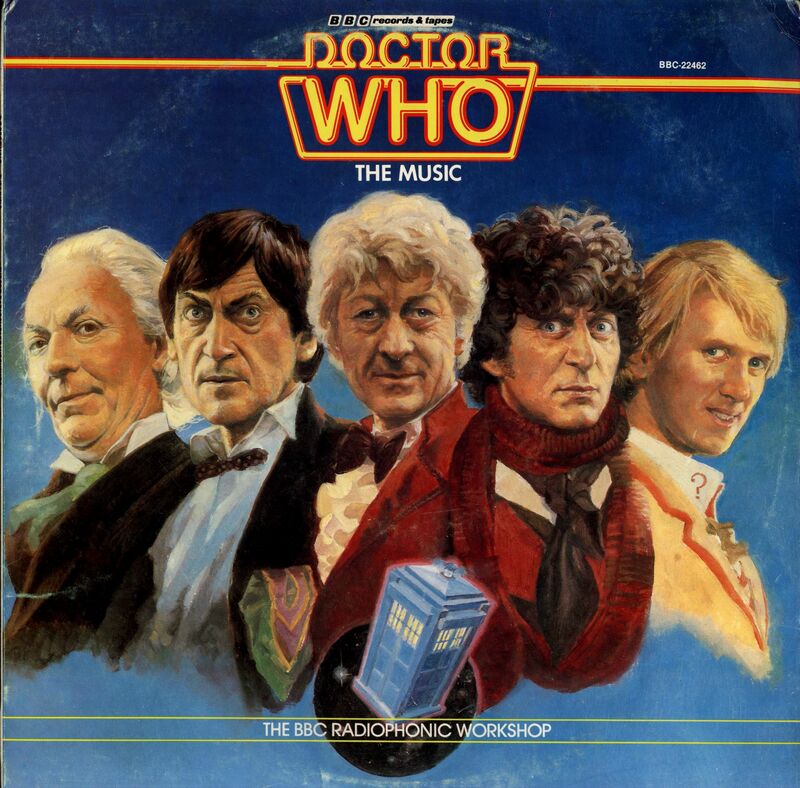 The soundtrack for Doctor Who was comprised almost exclusively of electronic music through 1989, and the composers working at the BBC Radiophonic Workshop created most of the incidental music and sound effects. One of the most famous tracks that was released in the 1970’s for this television show was “Sea Devils,” which was noted for being much more experimental than the usual incidental music of Doctor Who. It was composed by Malcolm Clarke, and used the EMS Synthi 100 of the BBC Radiophonic Workshop. Another important track on the LP is “The Leisure Hive,” composed by Peter Howell. By 1980, the workshop was creating music for every episode. By this time, the workshop had gained a lot more synthesizers, which would make the music a lot richer. 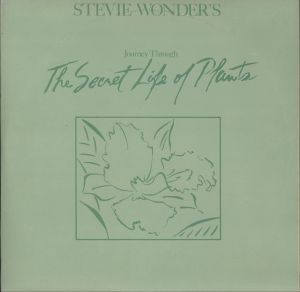 Staff Picks: Stevie Wonder, Journey Through the Secret Life of Plants (1979). Here’s a formula for a hit record: provide a second-by-second description of an obscure film adaptation of a book about plants to a blind man and ask him to create a mostly instrumental double-album soundtrack. Well, Motown wasn’t too jazzed about this idea either. From 1971 to 1976 Stevie Wonder produced a string of six records that were each huge commercial successes and bold artistic leaps forward for R&B and pop music, in general. Following this “classic era,” Stevie took a three year hiatus (the longest of his illustrious career), and by 1979, his fans were clamoring for a follow-up to 1976’s brilliant “Songs in the Key of Life”. 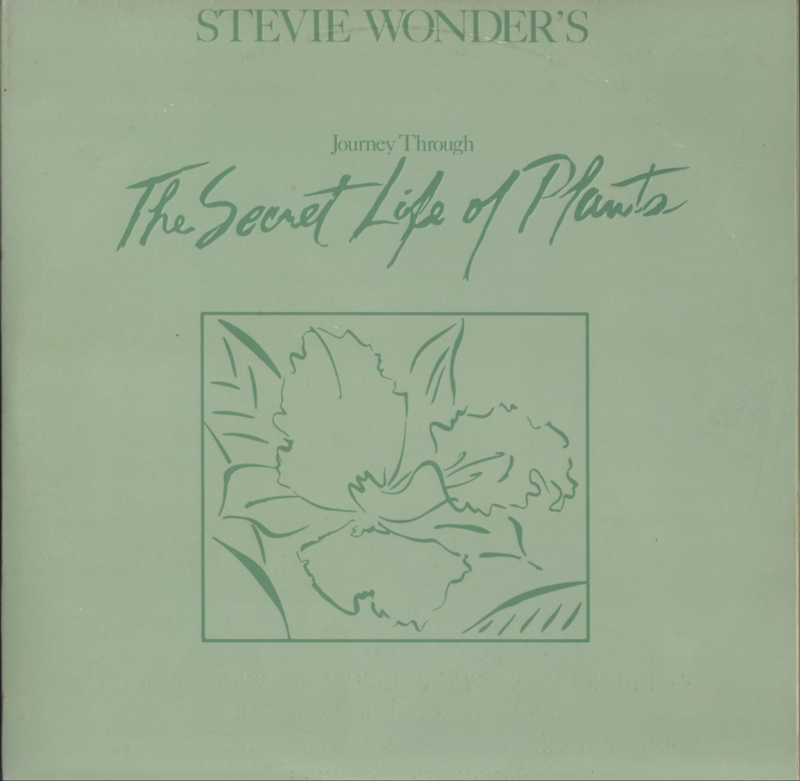 In October of 1979, Stevie finally released a double-LP soundtrack titled “Journey Through the Secret Life of Plants.” Riding the wave of his previous successes and the long wait for a new record, ‘Journey’ debuted at number four on Billboard, but due to the film’s limited release and the initial negative reaction from critics, it quickly plummeted off the charts, making it one of Stevie’s least commercially successful records of his career. Aside from its experimental edge and poor commercial performance, the album is notable for a few other reasons, as well. 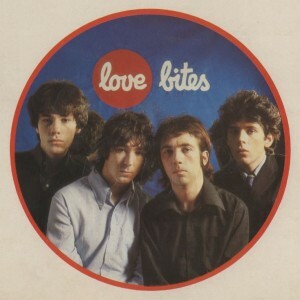 The album’s cover included the title and artist printed in braille along the bottom and in the original pressings, the inside of the cover was sprayed with a flower scented perfume (still faintly detectable in one of the archive’s copies), until it was discovered to be eating away at the vinyl records. Many consider ‘Journey’ to be one of the first New Age albums and truly if Stevie Wonder’s name wasn’t printed at the top, the cover would look right at home next to some crystals and incense at your local New Age gift shop. ‘Journey’ also features the first use of the Computer Music Melodian, a digital sampling synthesizer, and is one of the earliest known albums recorded entirely digitally. I’ve loved Stevie Wonder since I was a toddler blaring Oldies 95 on the kitchen radio and jumping around to ‘Uptight’. And as I’ve been exposed to more and more Stevie over the years, I keep uncovering deeper levels to his genius. Starting with the poppy radio hits and then delving into the classic album cuts from ‘Music of My Mind’ to ‘Innervisions’ and ‘Songs in The Key of Life’, Stevie seems to have an answer for every mood, every passing feeling. 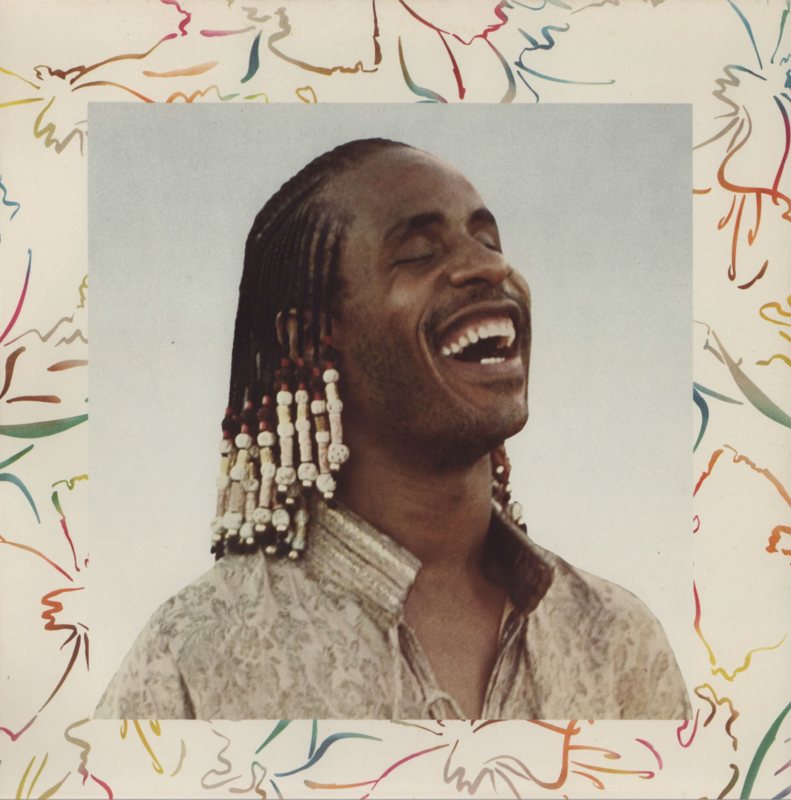 At the suggestion of a friend, I only recently discovered this classic weird Stevie album and now, finally, I have Stevie’s answer for when I feel like just another carbon-based, multi-cellular organism. 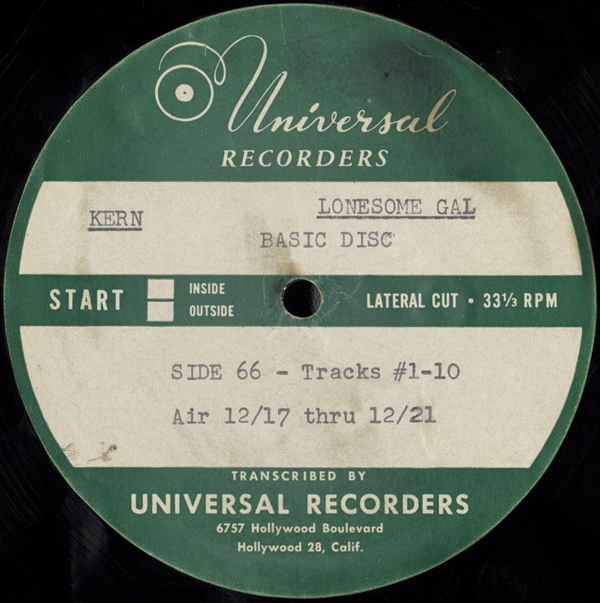 UMKC students and staff can listen to the entire album for free on the American Song Database. Give it a listen! Even the most sentimental Christmas music afficionado (yours truly) tires of the same forty songs on the radio every December. My solution to Jose Feliciano overkill? Roll out the big guns, those Christmas albums that never get old. 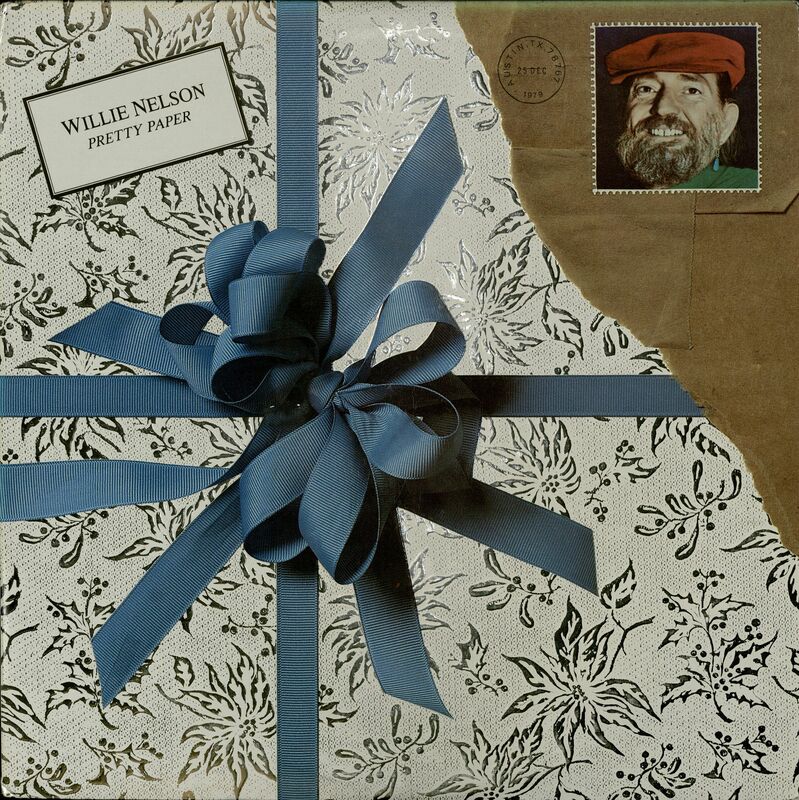 Willie Nelson’s Pretty Paper (1979) is one of those standards. In the early days of his career, Nelson wrote “Pretty Paper,” but Roy Orbison recorded it first,and made it a hit: “Pretty Paper” rose to #15 on the charts in 1963. Fast forward a decade-and-a-half, and we have Pretty Paper rounding out the tail end of a successful stretch of albums, from Shotgun Willie (1973)– the album that redefined him as an outlaw– to Stardust (1978), my personal favorite. Pretty Paper has all the standards of a successful artist’s requisite Christmas album (“Jingle Bells,” “White Christmas,” “Winter Wonderland”), but for some reason the tracks sound sweeter when Willie’s laying them down. My personal favorites include his warbly versions of “Pretty Paper,” “Frosty the Snowman,” and the instrumental final track, “Christmas Blues.” But Willie’s bright spirit comes shining through in all twelve songs. As an added bonus, the album cover is typically ridiculous, featuring a grinning Willie Nelson in a red beret on a postage stamp in the corner of a half-unwrapped package. Consider Pretty Paper Willie’s present to you: his gift of enduring sound. Willie Nelson’s Pretty Paper is available in the Marr Sound Archives for your listening pleasure.